Below is a snapshot into the social media services I specialize in spanning from photography to community management. Every package is customizable to your needs and I am happy to have ample conversations + meetings to ensure we are aligned on your project goals. I am based in Encinitas, CA but love to travel. I work closely with you and your brand to style + photograph customized image libraries that can be used at your disposal on your various social media channels. A strategic social media content calendar is key when executing a brands marketing initiatives. Whether it is launches, promotions, new products, portraying a lifestyle... I work closely with my client to provide a content calendar complete with imagery and copy in order to make the execution of a 360 degree marketing plan as optimal as possible. They don't call it "social" media for nothing! Engaging and communicating with your audience is key for customer growth and retention. One of the greatest parts about social media is the ability to directly (and quickly!) communicate with your followers in a way that connects you on a deeper level. 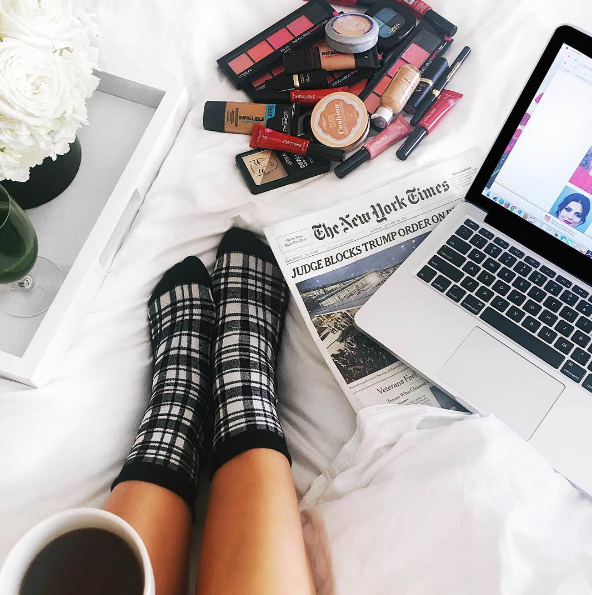 INFLUENCER RELATIONS: Influencer relationship development and management is key in a growing social media marketing strategy. Ask about how we can get your brand in front of these pivotal brand enthusiasts.